A Tumblr post suggests the game is getting a Frank Ocean update. 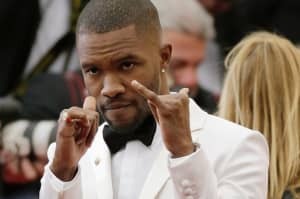 A post to Tumblr suggests that Frank Ocean may be joining the Grand Theft Auto universe. 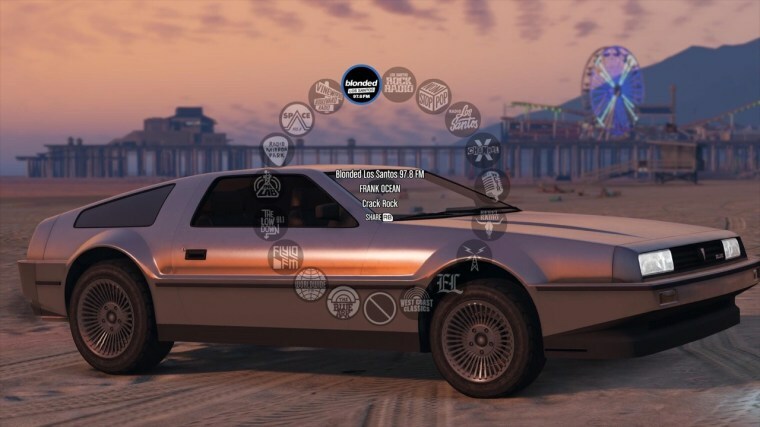 The picture, which is just of a snap of the music selection screen on GTA, has blonded radio added to it's option. There's no official word out on when Frank's station will be added to the game, though GTA V is scheduled to be updated on Tuesday. A representative for Rockstar Games was not immediately available for comment.